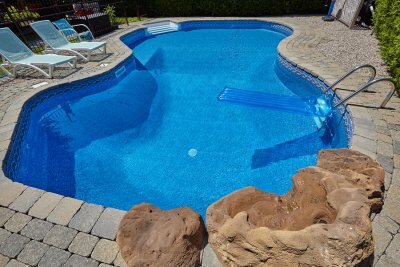 After your hot tub installation in Salt Lake City , adding chemicals to it regularly will help to ensure that you can continue to enjoy it for many years to come. 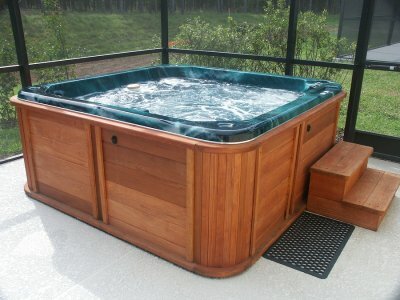 To learn the right way to add chemicals to your hot tub, watch this video. To add chemicals, make sure your jets are turned on. Measure the chemicals you are adding and sprinkle them across the surface of the water. The jets will help spread the chemicals through the water. 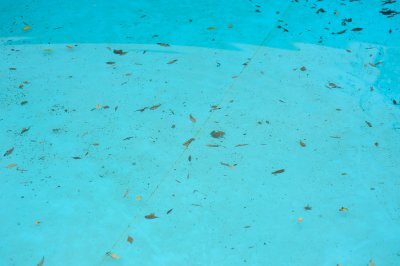 Leave the jets running with the hot tub cover off for about 15 minutes to make sure that the chemicals are appropriately distributed throughout the water.